You can review the permission levels for your organization's installed integrations and configure each integration's access to organization repositories. GitHub Apps are available on GitHub Enterprise as an early access technical preview. 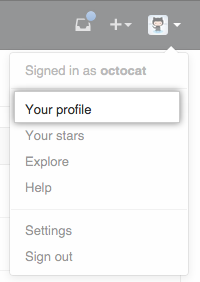 If you experience any issues, please contact GitHub Enterprise Support or GitHub Premium Support. 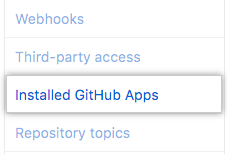 In the left sidebar, click Installed GitHub Apps. Next to the GitHub App you'd like to review, click Configure. 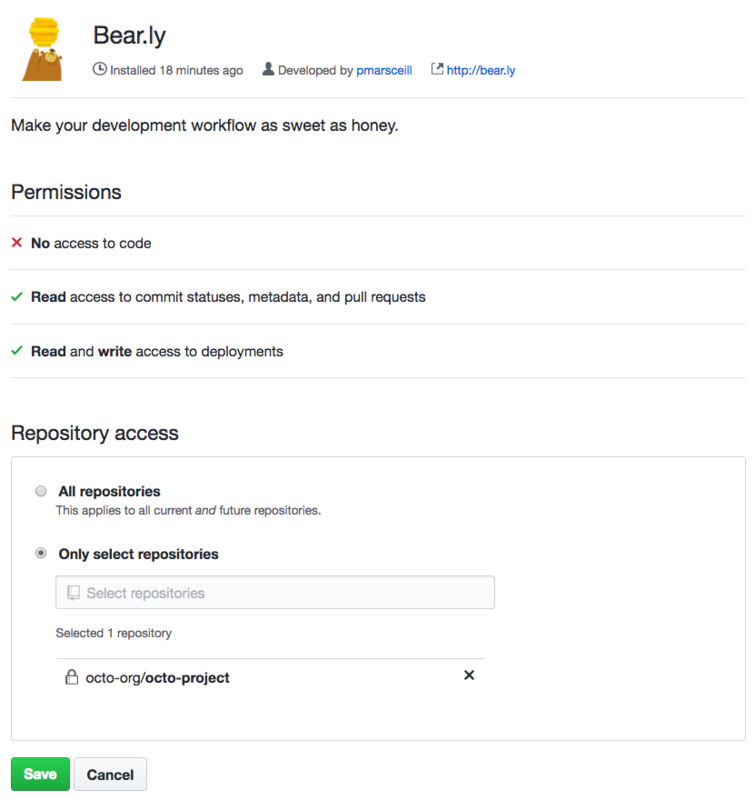 Review the GitHub App's permissions and repository access. To give the GitHub App access to all of your organization's repositories, select All repositories. To choose specific repositories to give the application access to, select Only select repositories, then type a repository name.